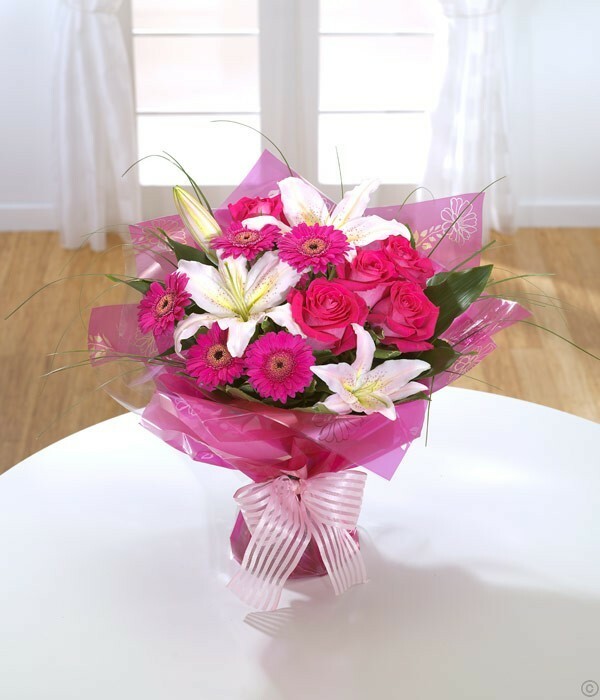 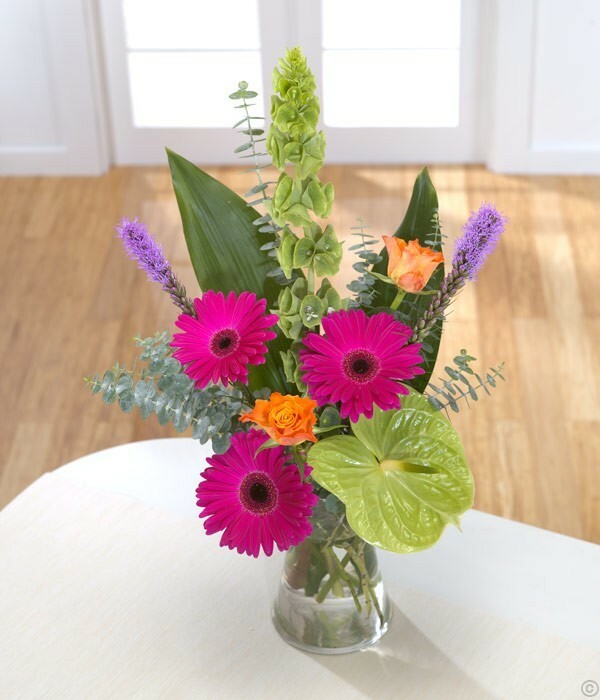 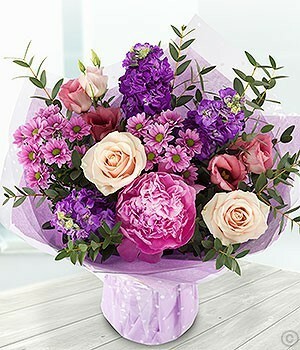 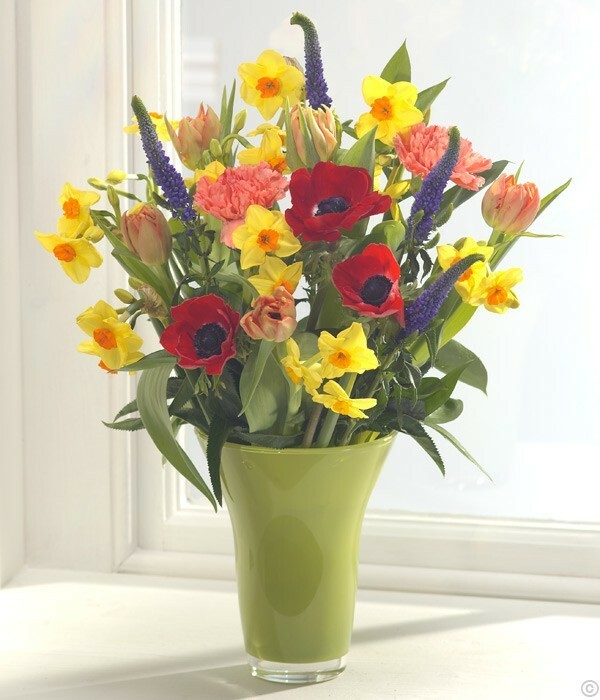 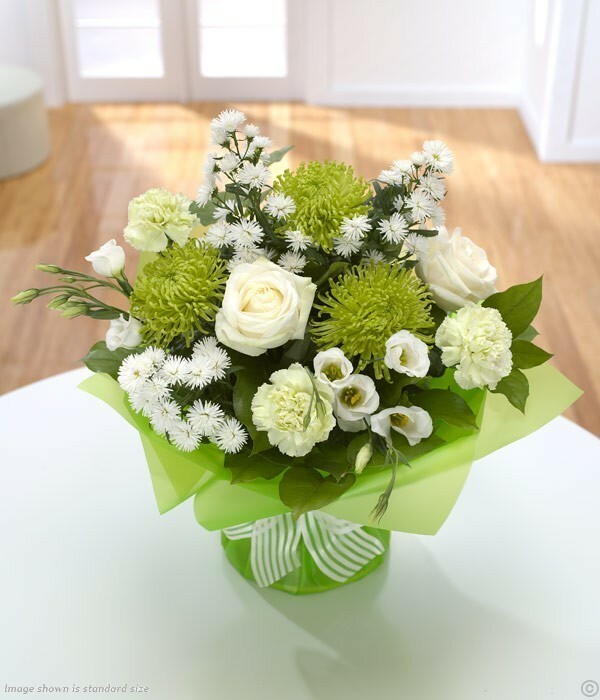 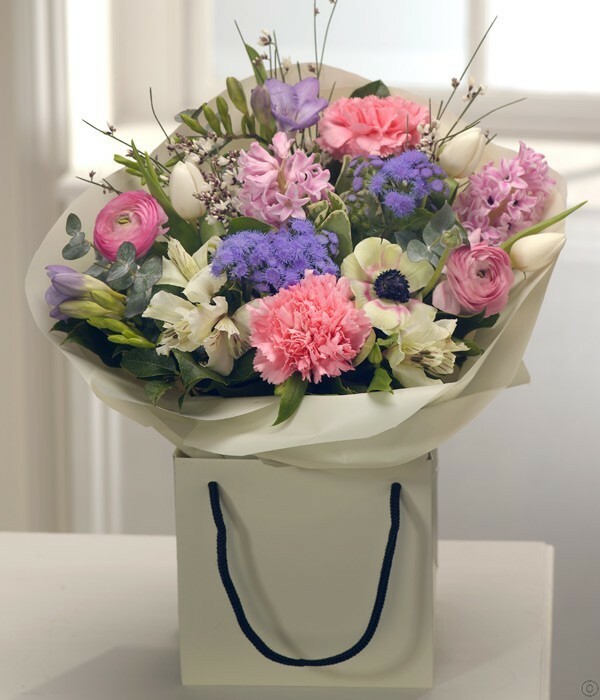 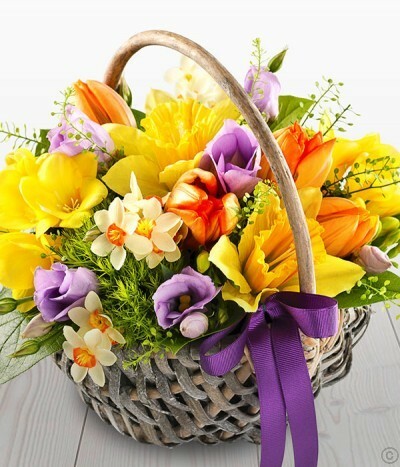 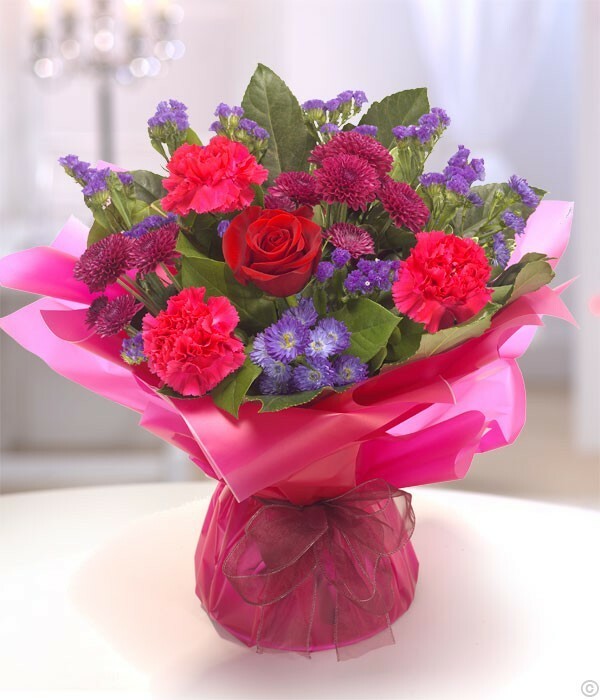 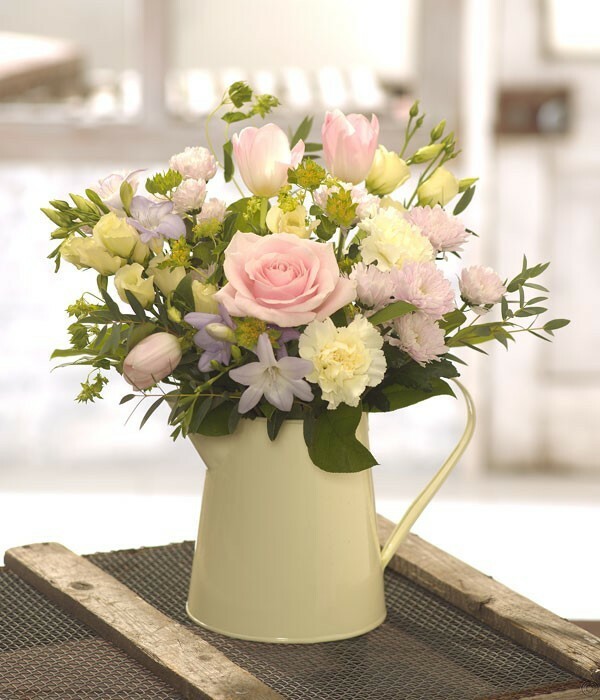 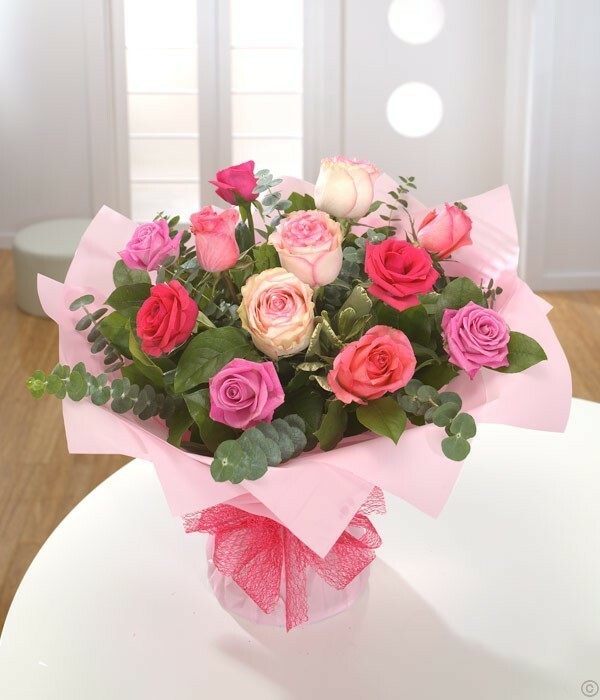 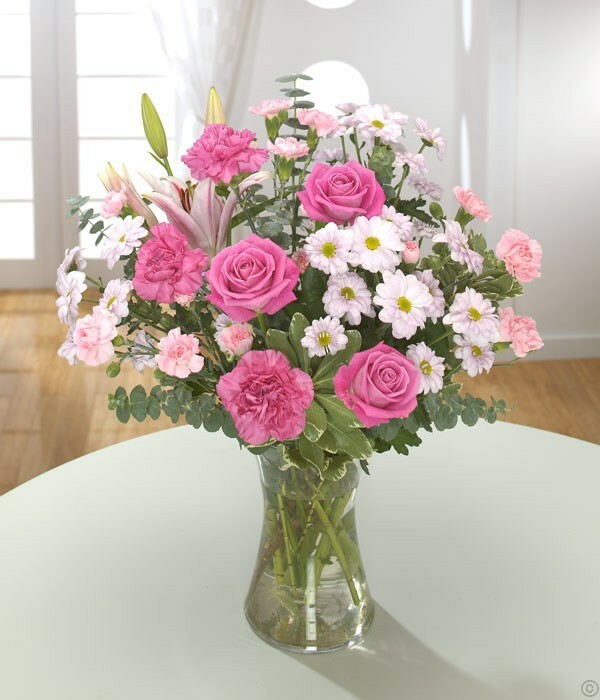 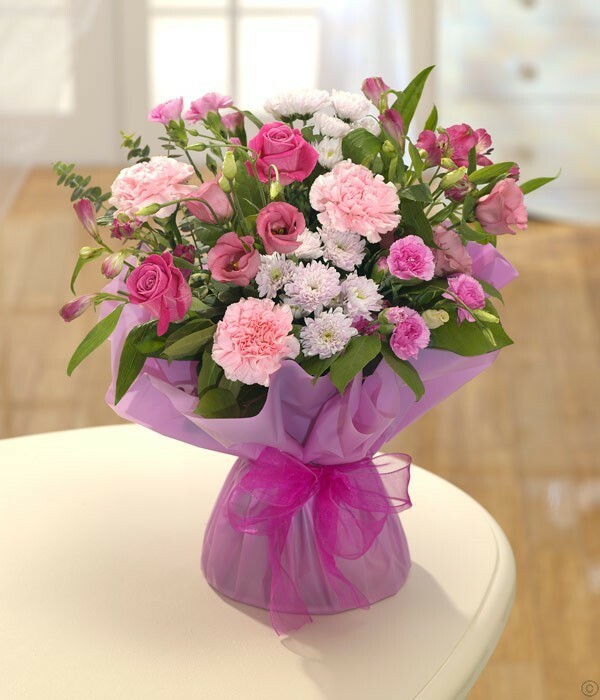 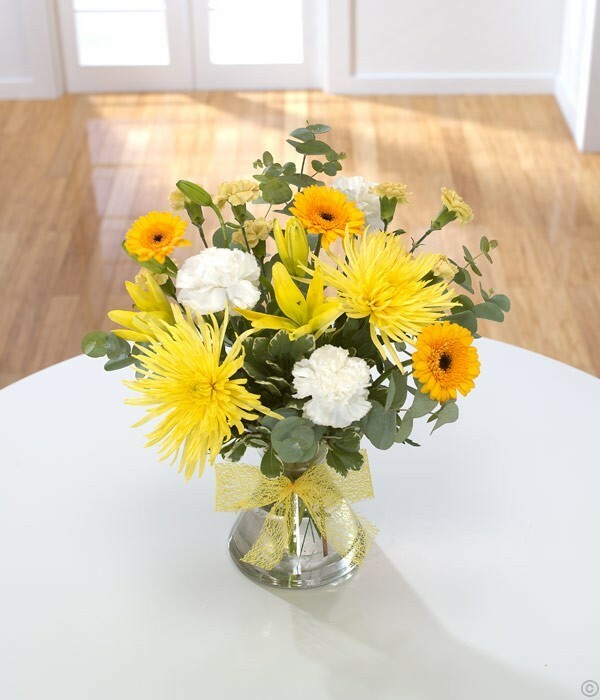 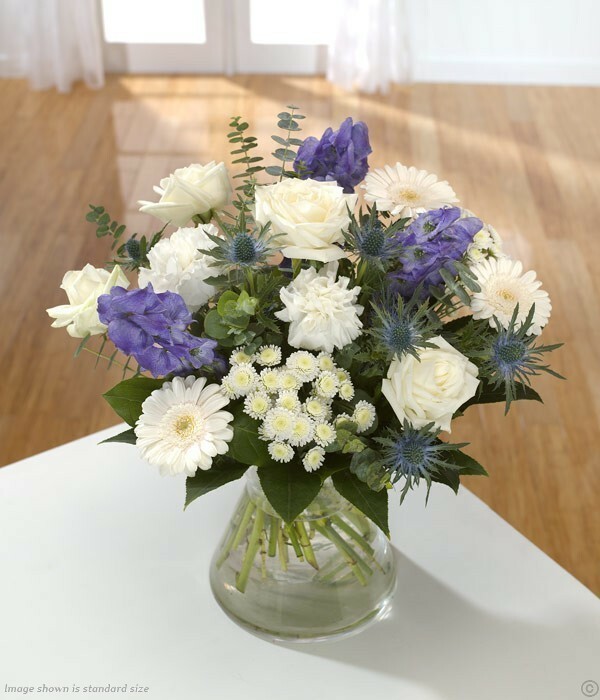 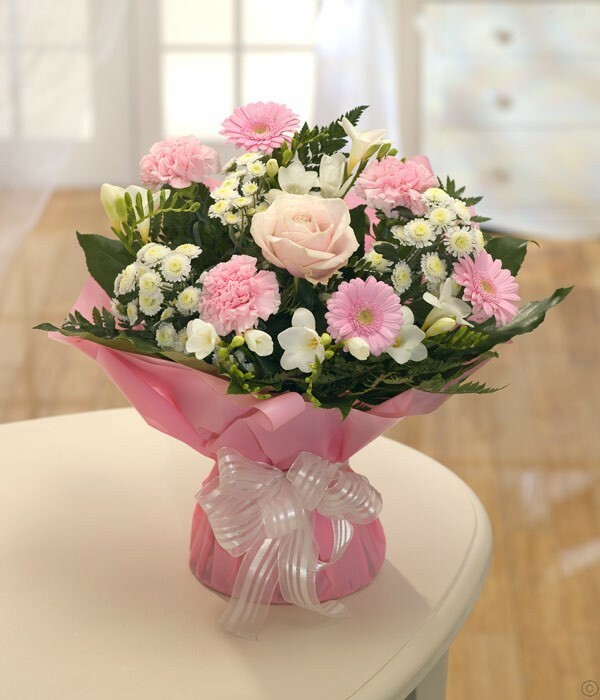 Congratulations Flowers - Send your congratulations today, celebrate a graduation, promotion, new baby, new house, engagement or new job with our beautiful congratulations gifts delivery selection. 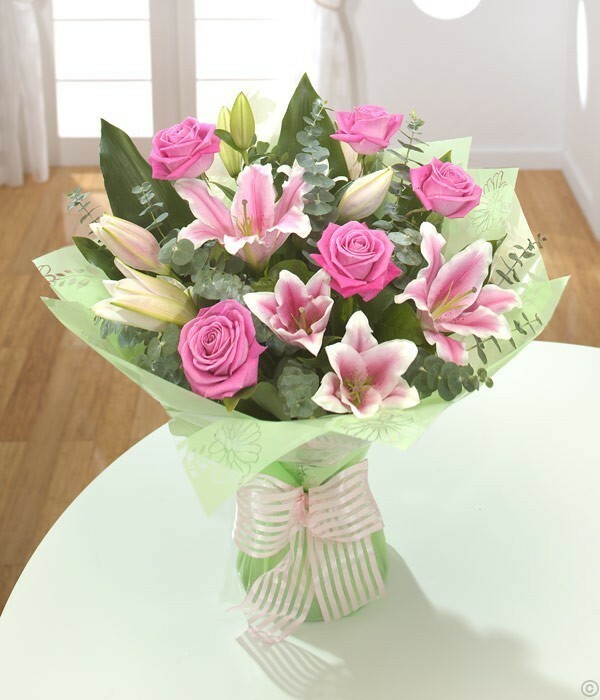 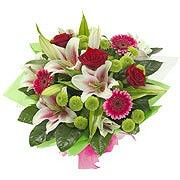 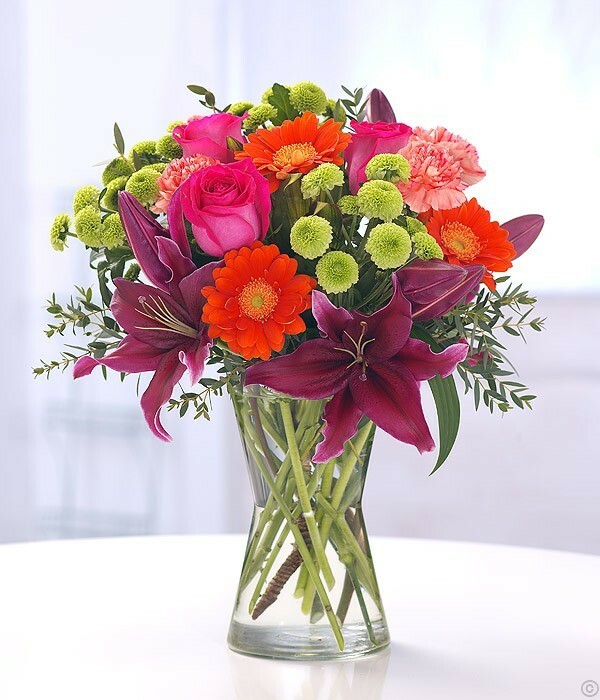 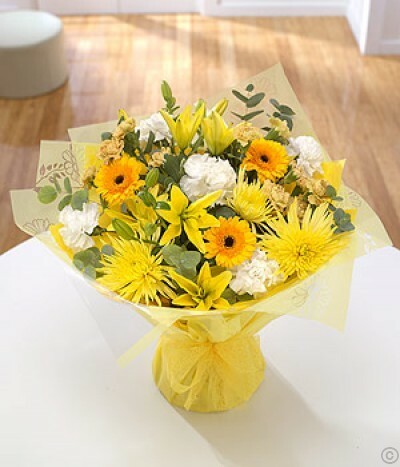 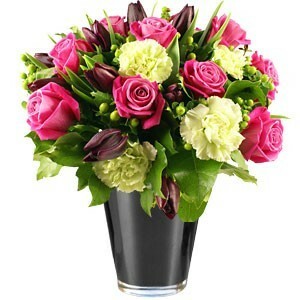 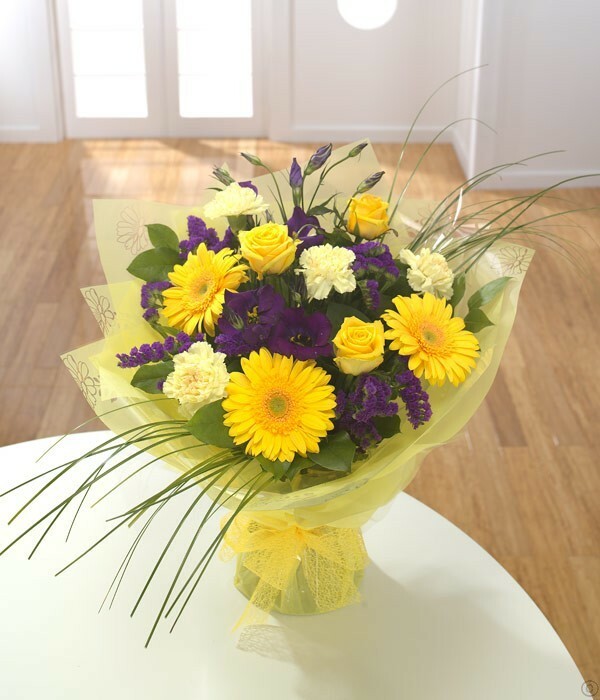 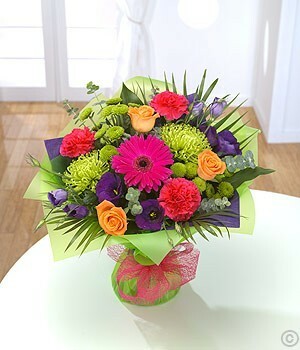 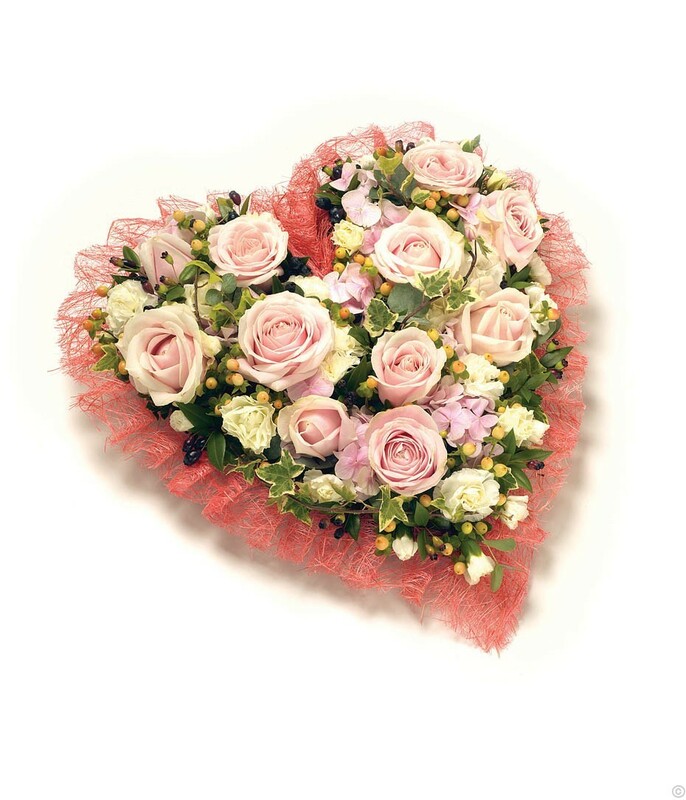 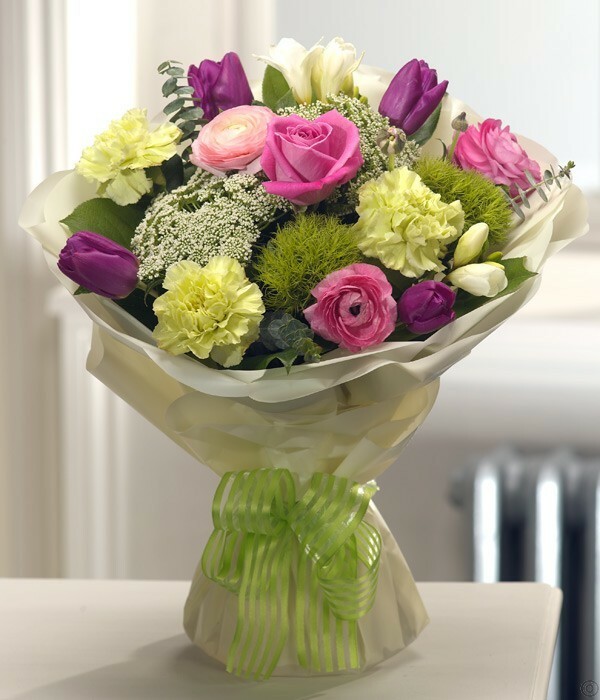 Our Congratulations Flowers & Gifts make the occasion extra special. 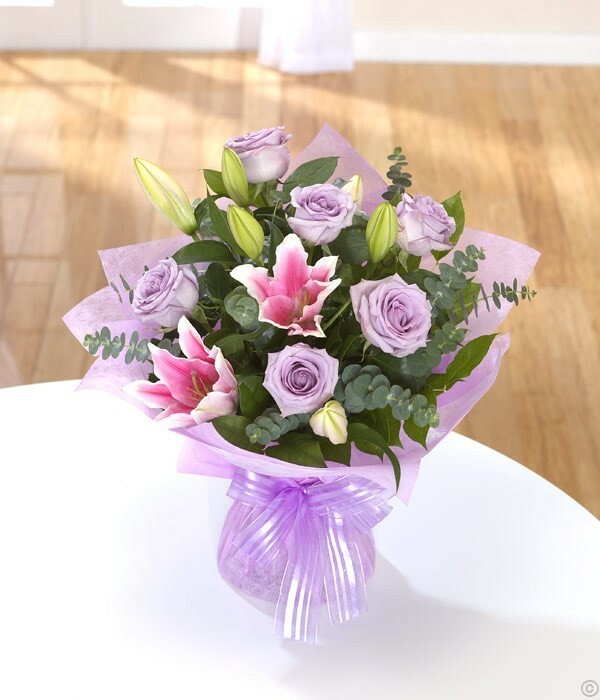 Make your congratulations flowers even more special by adding some celebration bubbly or give them some of our irresistibly tasty chocolates from Butlers or classic Cadbury chocolates range.